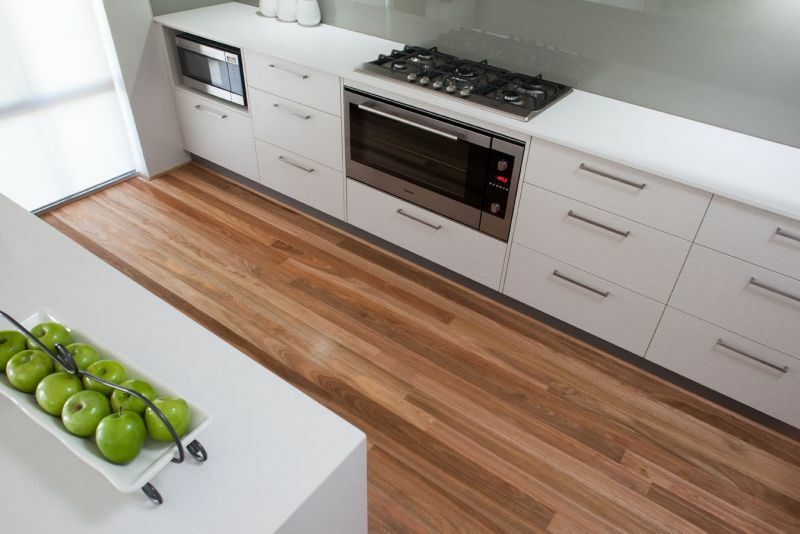 Bosch Timber Floors are experts when it comes to solid timber flooring in Perth. 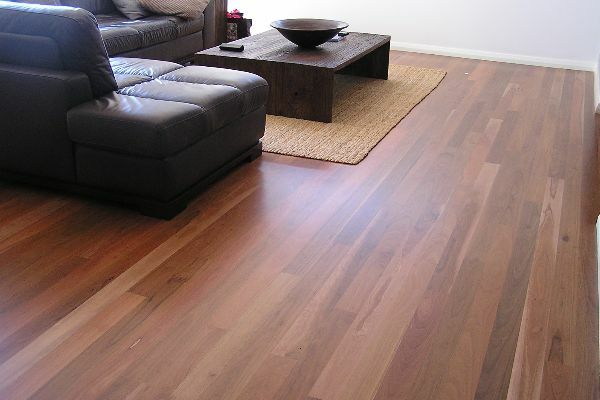 And, when we say timber floors, almost everyone is thinking of a solid timber floor. 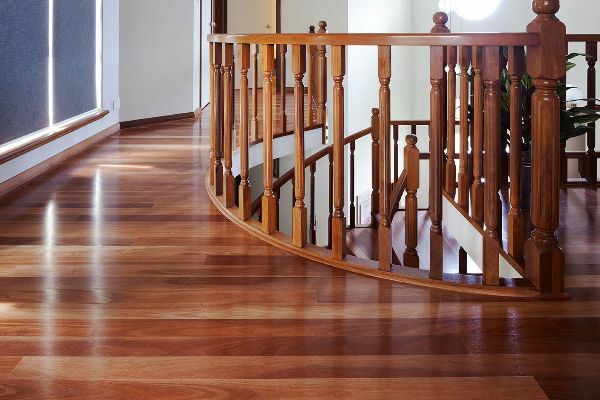 They are the ultimate when it comes to timber flooring and adding value to your home. 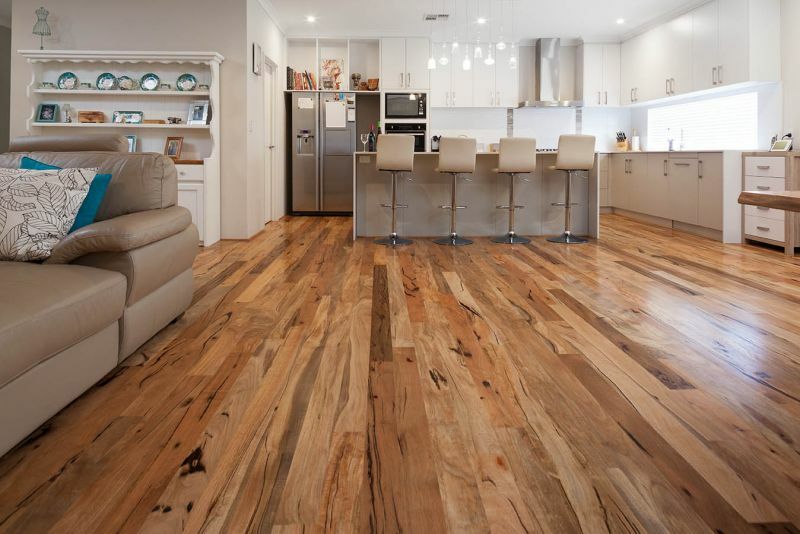 However, as timber is a natural product every floor is unique and it’s important to know what the variables are that will determine how your floor looks, and what to take into consideration when choosing the right timber flooring for you. Visit one of our two big show rooms and our consultants will work through the following considerations with you. Colour – Photos and samples generally provide a good representation of colour or grade but it’s important to realise that floors of the same species can differ markedly in both colour and appearance. Grading rules don’t apply to timber colour so it is important that you are not relying on a single board or an absolute guarantee of specific colour in your timber floor. 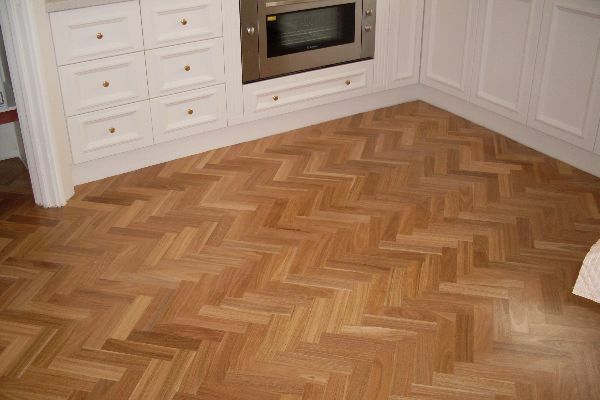 Grade – Grading significantly influences the appearance of the floor, higher grades such as “select” or “standard & better” grades minimise the amount of appearance blemishes in the timber, whereas lower grades such as “standard” or “feature” grades allow a greater proportion and larger sizes of appearance faults such as gum veins, surface checking (cracks), insect marks, knots and other similar appearance blemishes. 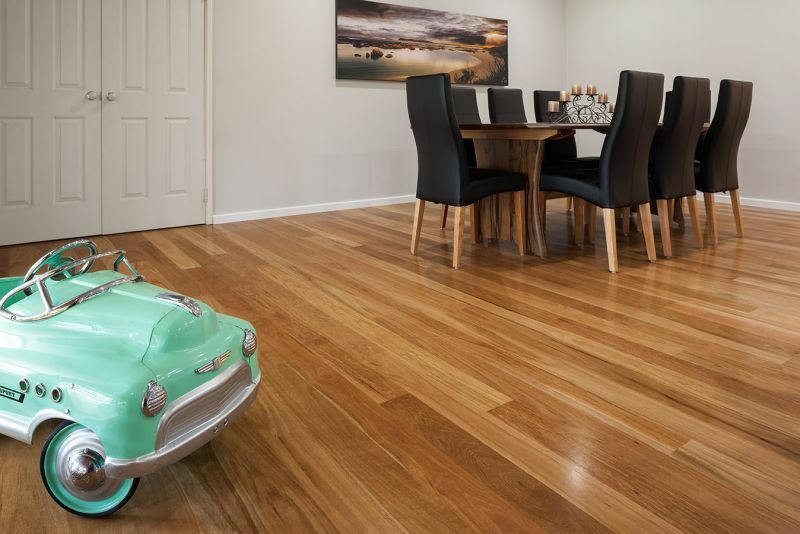 Board Width – Typically, solid timber floor boards are available in 3 main widths 80-85mm, 105-110mm, and 125-130mm. The wider boards are growing in popularity as they help to create a more open feel to a space. However, it is important to remember that wider boards are more susceptible to having noticeable shrinkage when conditions in the home environment are dry. 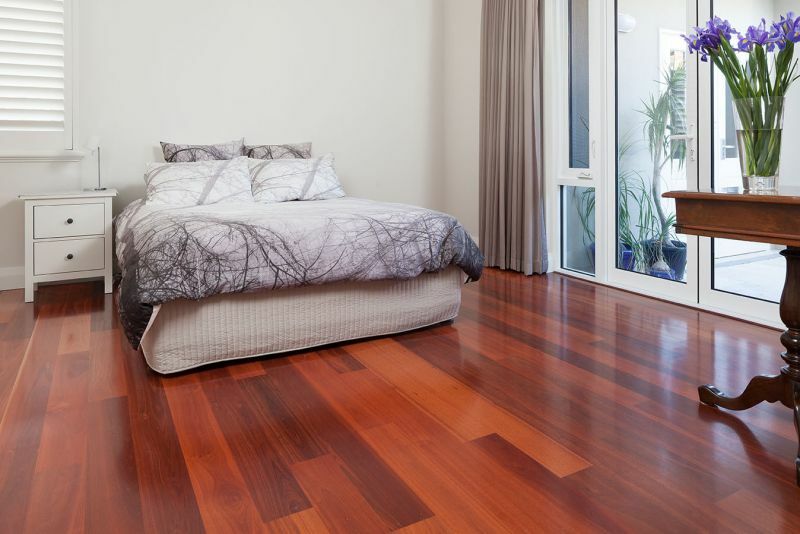 Coating System – Different coating systems change the appearance of a timber floor dramatically. Some systems are more suitable than others for home environments. 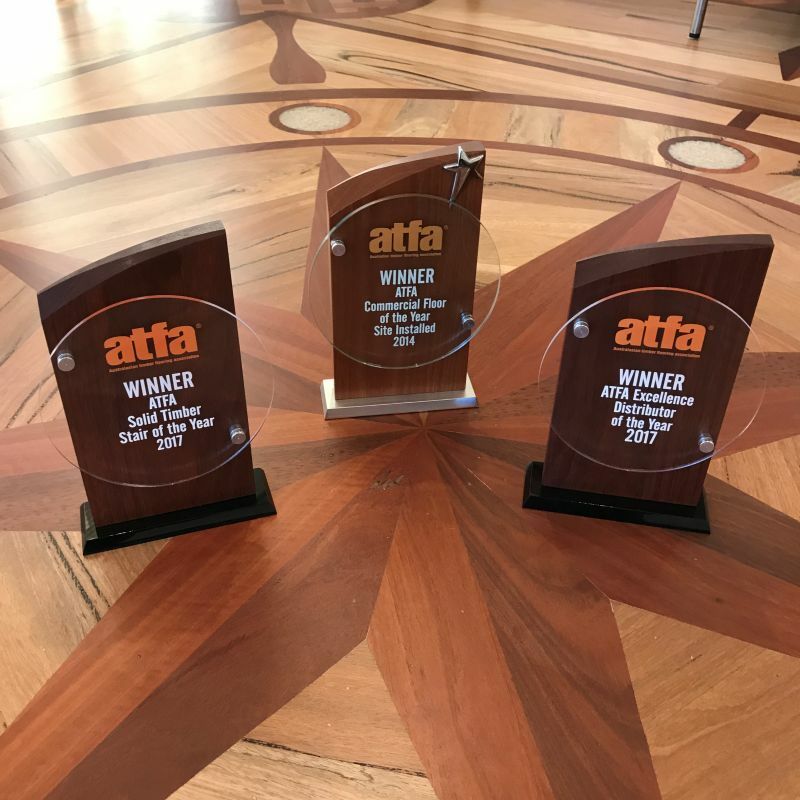 Your timber flooring consultant will be able to explain the difference between, solvent based polyurethanes, waterborne polyurethanes, mixed coating systems and oil modified systems to ensure that the coating system you choose provides the right look and functionality. Our Showrooms have great examples of different timbers, grades, widths and coating systems so you can feel comfortable that you will have a good understanding of how your timber floor from Bosch timber floors will present once it’s in your home. 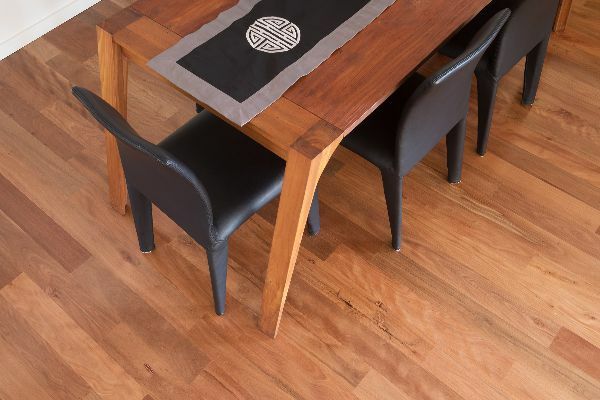 Visit us at Wangara or Myaree to get a better feel of the type of solid timber floor that will match your preferences.